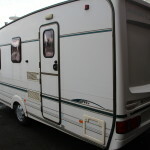 Please take time to view our other listings! 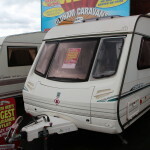 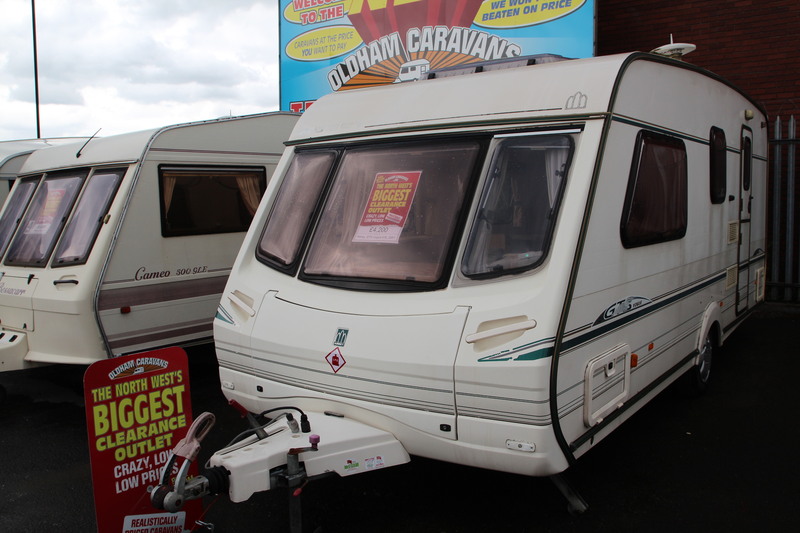 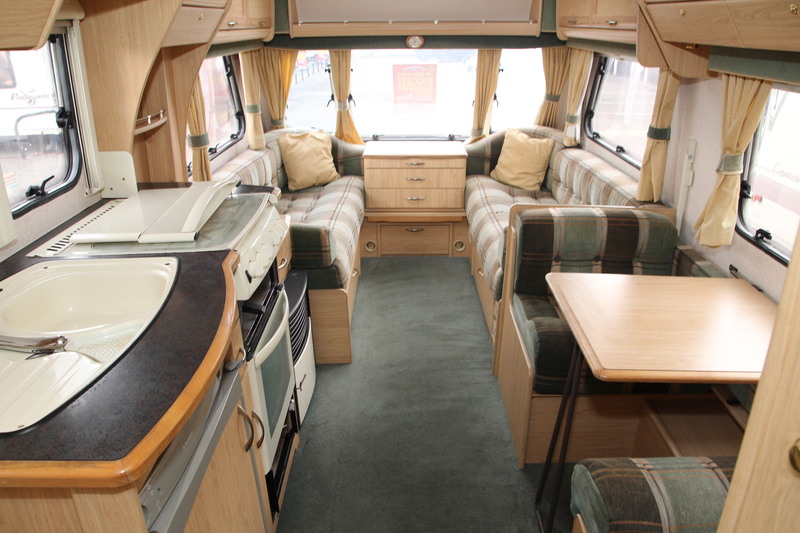 We have over 40 Caravans in stock!! 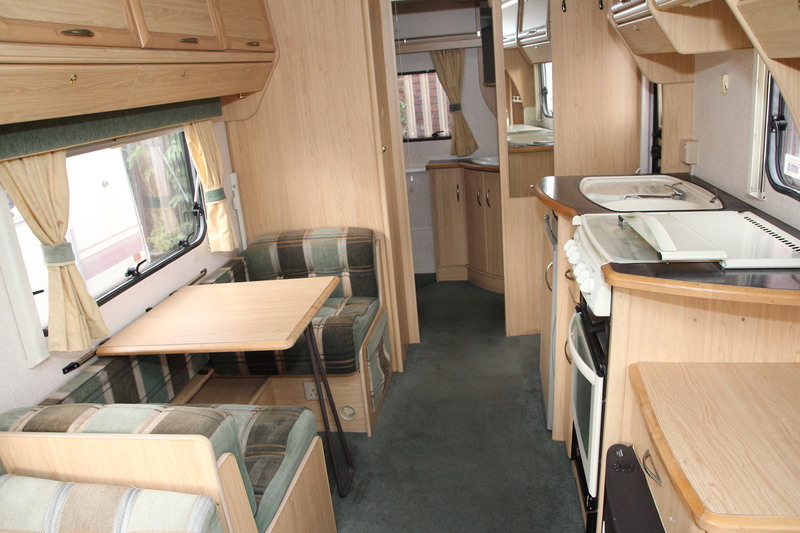 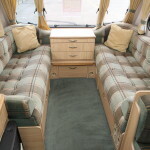 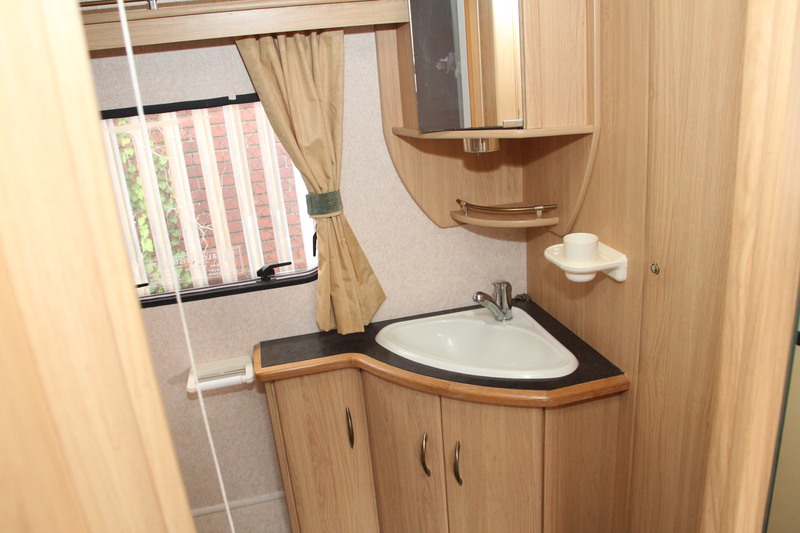 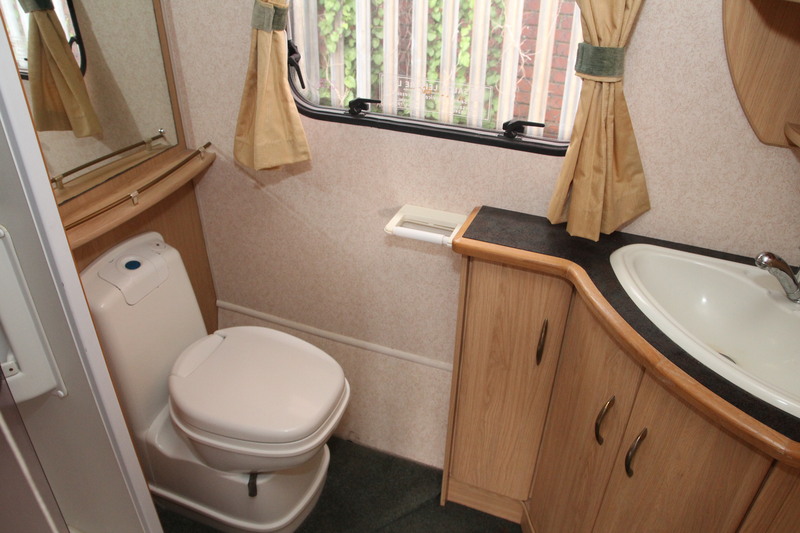 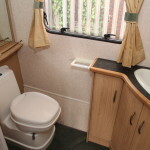 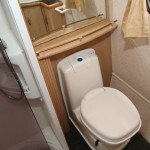 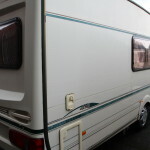 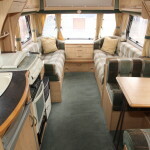 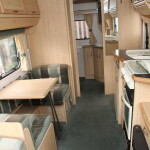 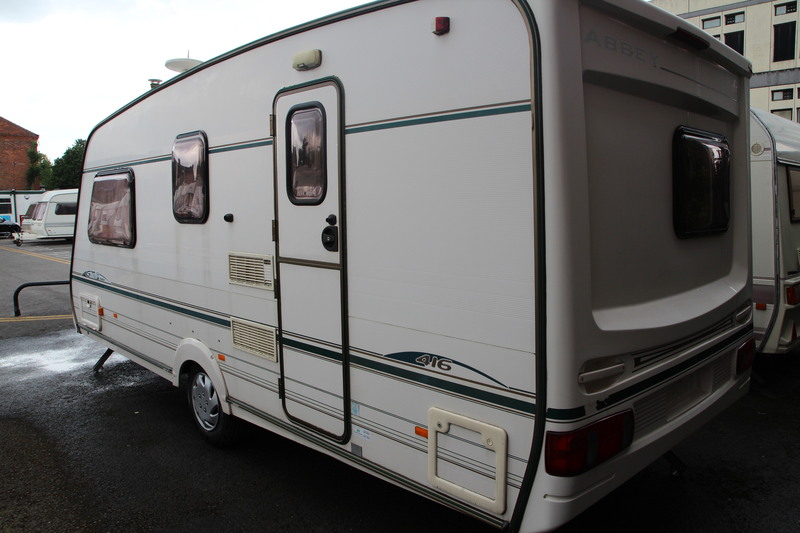 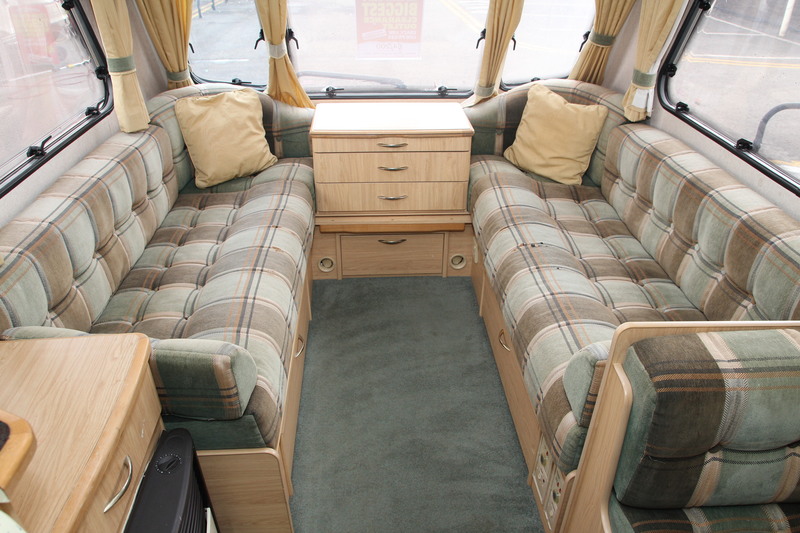 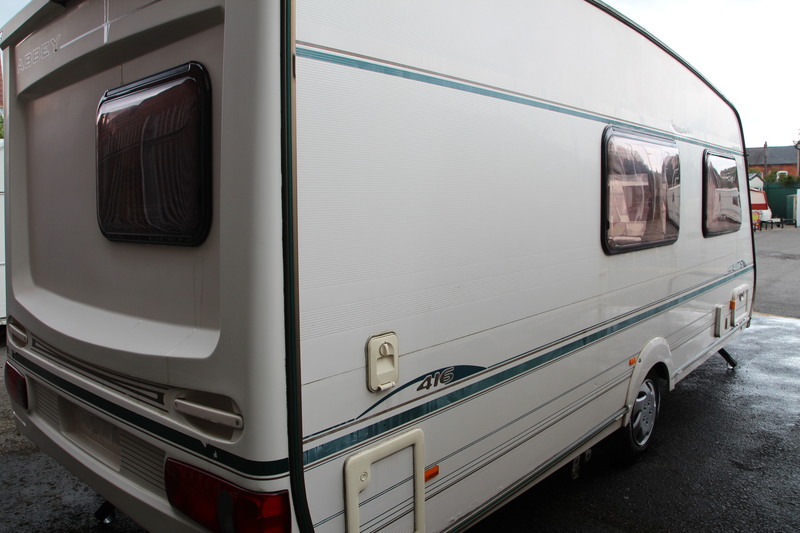 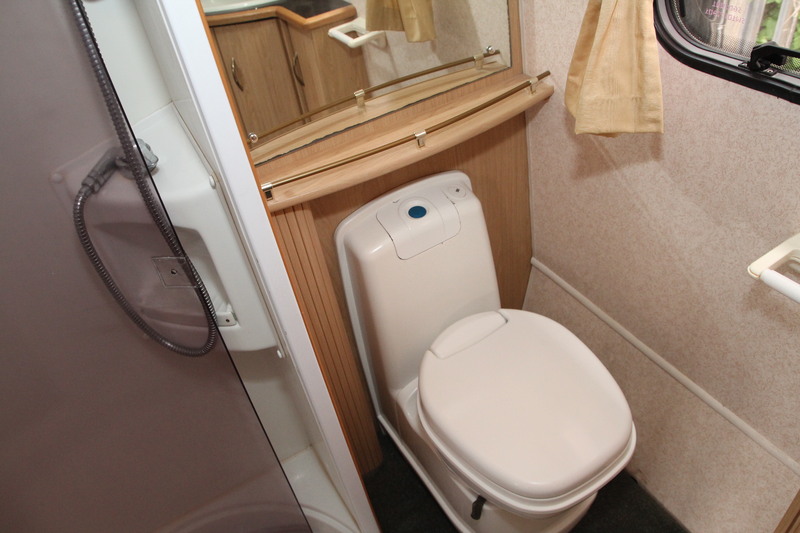 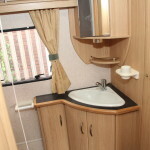 We can provide delivery of the Caravan from £50 after we have received full payment. 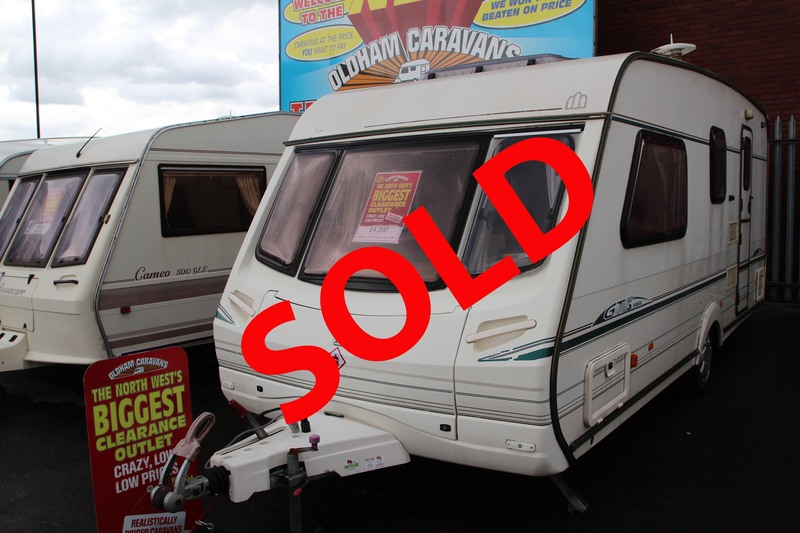 We Buy Caravans for CASH!